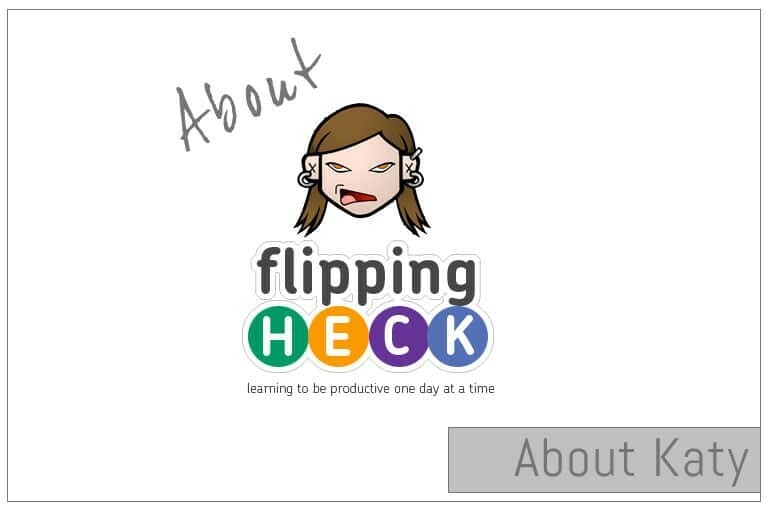 Flipping Heck is a blog dedicated to bringing you the latest productivity, self-improvement and motivational tips and tricks for students, parents, business people and those wanting to just get more organised. Launched in 2005, Flipping Heck is a place where paper-based and technological productivity and organisational tools can find a happy home together. I take in-depth looks at different technologies (with a slant towards Mac and Android) and how they can better help you in your everyday lives as well as providing free paper-based download for you to use. There a 3 posts a week, 2 on a variety of subjects like our most recent “Back To Uni” series to older posts on Getting Things Done and on a Friday I post a round up of what’s interesting in the world of productivity and organisation that week. I’ve been obsessed with productivity and organising my to-do lists since university, and my fascination with getting organised has just grown with time. Having managed teams, and run my own business I know how important being able to “get things done” is and, now that we’re always connected, managing our time and our emails is too. I’m English and “Flipping Heck” can be used as an expression of surprise, joy, annoyance and exasperation – all of which I feel when trying to get work done! It’s also used as a substitute for a certain swear word but that’s not the meaning of the name here! I’m 30-something and living in a rural(ish) part of England. I graduated University with a degree in Media Production and instead of going into film editing as I thought I would, I ended up landing a job building these new-fangled things called “websites”. I’ve worked for a variety of companies ranging from my own one-woman web development consultancy to a multi-national agency. I’ve worked in teams and had a team of my own to manage and I’ve juggled multiple projects – and difficult clients – at once. I’m now a freelance web developer working mainly on smaller projects for charities and have (as my Dad calls it) a “Proper job” working part-time for a well-known UK high street chain. I’m also in the process of translating my love of cooking into blog form and writing a new e-book about Email Management. This post summarises my 7-part series on Body Language including how to ace interviews with your body language, how to spot a liar and our bad body language habits. Make getting things done a game and it may boost your productivity! You can manage your time and tasks quite easily by using the “Timeboxing” tecnique. If you’re not a fan of Timeboxing then try splitting your tasks into manageable chunks with the Pomodoro technique. Seven years after I first looked at the Seven Habits, I look at each habit in depth to see how it fits in with our modern technical world. Advice for students on shopping on a budget, easy to make meals, how to manage your reading list and more. There are times when you could fill in a “Dead Zone”. This post looks at how to fill these gaps. I love hearing from my readers, whether you have a comment, suggestion, are pointing out an error or new resource, or you just want to chat. You can get in touch with me through the comments, the website’s contact form or through Twitter. 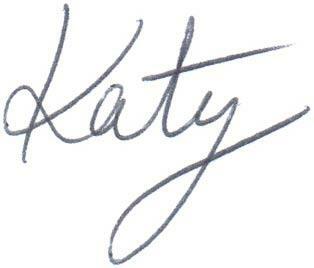 Thanks for stopping by – and don’t forget to sign up for my Free Newsletter. You’ll get weekly site updates, extra hints and tips and access to exclusive content such as my free “Managing Meetings” e-book.